That second album plus single deal that Rough Trade had offered had so far only produced the Trance album in 1982 (see last week's article). 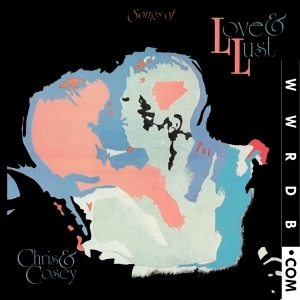 Chris & Cosey were still working on material though, with Cosey juggling motherhood, stripping and recording. Chris had bought a Roland MC-8 sequencer and had laid down some rhythms for Cosey to sing over. With their son away at nursery for a few hours, Chris asked Cosey to try adding some vocals over the top - anything she wanted. 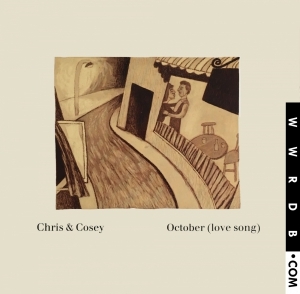 Cosey proceeded to softly talk about their relationship and BOOM!, within one afternoon they completed the most magnificently, awesome single October (Love Song). 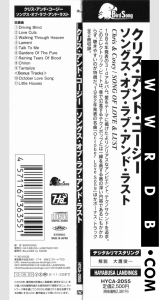 Products For "Chris And Cosey - Songs Of Love & Lust"
Products For "Chris And Cosey - October (Love Song)"
Most recently they have worked with Nik Colk Void (solo + Factory Floor + NPVR) as Carter Tutti Void. They initially played live at a special weekend festival event celebrating Mute Records called Short Circuit on the 13th and 14th May 2011 - CyberNoise has a special photo gallery from this festival. This gig was recorded and ultimately released as an album called Transverse. More recently, in 2015, they released f (x). 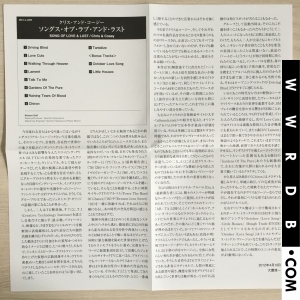 As a footnote, Throbbing Gristle and X-TG are too big to be covered in this article but click on the artist links to view their discographies.